Ways of travelling cheap within India. Top Ways on how to travel cheap within India. Don’t have enough budget, is your bank account on the verge of extinction! Are you still wondering and scratching your head on how to travel and discover places as this habit runs in your bloodstream since the day you landed on this beautiful blue planet? Follow the below tips and tricks on how to travel with a cheap budget and enjoy all the pleasures of travel and save your money for the next trip. Point 1: So the first rule is plan your trip with at least 3 months in advance. It is very imperative that you plan your trip 3 months in advance. You will not only get cheap tickets for travelling but also a wide variety of hotels to choose from. 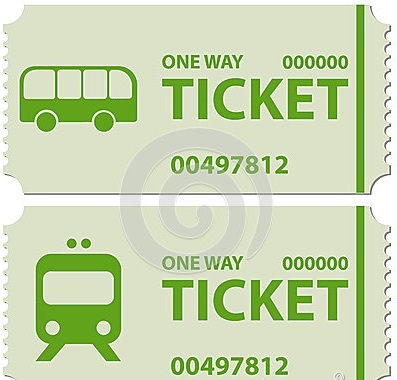 This way you will not only get tickets in less price but also you will save on hotel prices. Point 2: Booking train tickets. Analyze how long your travel is. I mean if it’s a matter of 4-5 hours by train then there is no need to book flight tickets. As such you will waste an hour during check in and check out process. So ultimately you will reach your destination on time. Again if you want to save a substantial amount and if it’s a matter of only 2-3 hours then you can book Non - AC tickets. There is no need to book tickets in AC first class or Second Class. I am sure this way you will be able to save a lot of money. First Class or Second Class AC will charge you almost 3 to 5 times more then non AC. 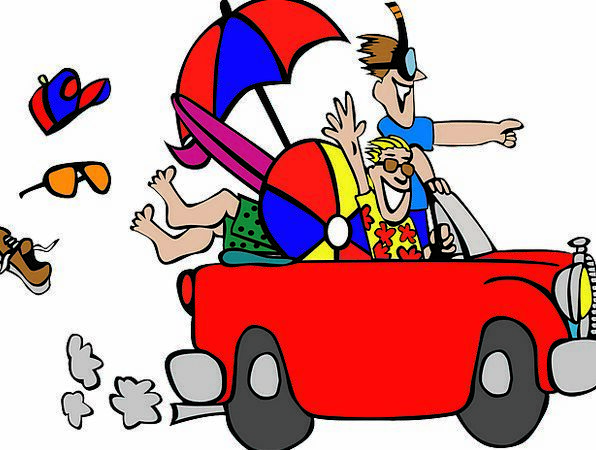 Point 3: Do not request hotel to arrange for taxis for sightseeing if you have the option of local taxis. We have seen that many hotels charge a hefty amount even for station/airport pickup and drop ( if it’s not complimentary ) from you. Even for sightseeing they charge almost 3-4 times. This can drill a hole in your pocket. 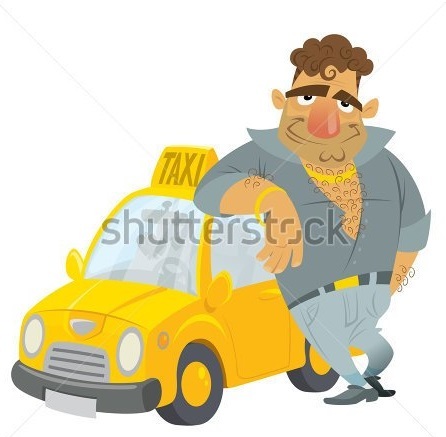 If you have an option of arranging local or private taxis then it’s better to choose this option. Again safety is of paramount importance and cannot be neglected. Why I am saying this is because if your hotel is at a remote and a bit isolated place then you can request the hotel to arrange for the taxi and stay with you for the full day for local sightseeing. Point 4: Plan your meals. Yes…..!! you heard it correct. Plan your meals and save money during your travel. Follow the principle of “Eat only when you are hungry.” This will help you a lot. Most of the hotels offer a complimentary breakfast. I would suggest that if your body allows and if you do not have any medical problem physically then have your breakfast during late hours in the morning. Most of the hotels offer breakfast till 10 or 11 am. Having your breakfast heavy at 10 or 11am will keep your guts full till late afternoon. This way you will save much amount on your lunch .Later in the afternoon you can have light snacks. Again if you are staying at a 4 or 5 star hotel you can choose the option of having dinner outside your hotel at some good restaurant. This way you will be able to explore a wide variety of food options and will be able to save money for your next trip. Point 5:Planning your trip during off season. Exploring and travelling is fun. Planning your trip during off peak hours can save you much of your amount. During off season there is a substantial fall in the hotel rates. Almost 3 to 4 times. Off peak season is generally of monsoon. Exploring and visiting the places during monsoon has its own set of benefits. 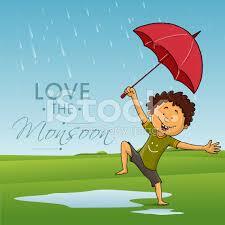 Monsoon offers a completely different appearance of nature. The beautiful lush green trees, cool breeze and the scent of the wet mud will offer you completely different experience then visiting the same place in another season. Hence go for it. 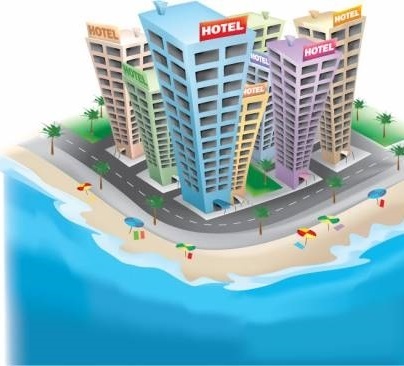 Point 6: Choosing 3 star hotels instead of 4 star or 5 star hotels. Analyze before booking the hotel what your trip is really about? Meaning, I have seen people booking rooms in 5 star hotels for some weekend gateways and roaming the city the whole day and just going to the hotel for sleeping. If you are going to some beautiful place and your plan is to roam around for full day then there is no need to book rooms in some 5 star hotel. Instead go for nice 3 star hotel. Keeping aside non required luxury a good 3 star hotel can offer you same comfy as a 5 star hotel. Point No 7: Travelling with friends in groups. Yes again….you heard it right. Travelling in groups and with beautiful friends can save much of your amount. You can stay in dorms with your group and save a hefty. So Cupids if you have any such tips and tricks then do mention in your comments. So that we all can learn and save our hard earned bucks. Meanwhile keep following “ cupidtravellers” and stay tuned for our next post and get to know how we planned our 16 days trip and visited beautiful places in northern part of India using these ways. Tags : Ways of travelling cheap within India.